The Queen reached a landmark this week: she is now Britain’s longest reigning monarch. On Wednesday she overtook Queen Victoria’s record of 63 years and 216 days on the throne. For most of us, she has always been there – a constant presence. 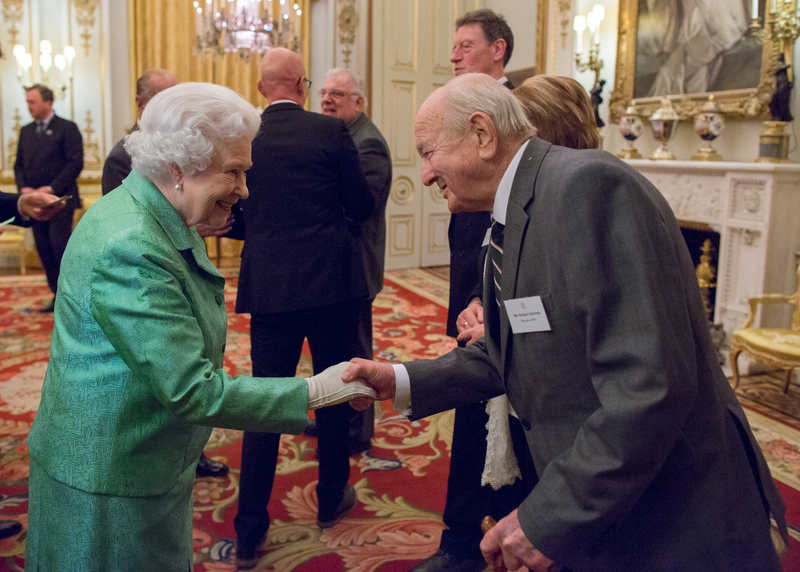 The photograph at the start of this post shows the Queen with my father Bob Skinner earlier this year, at an event to mark the 50th anniversary of Winston Churchill’s death and the creation of the Winston Churchill Memorial Trust as the great man’s memorial. Dad was an early beneficiary of this noble trust, which offers British citizens the chance to travel overseas to learn a new perspective on their personal or professional lives. Bob spent time in Japan studying how that country’s great cities communicated with the people – a fascinating perspective given that London and Tokyo were similarly sized world cities in 1971. Dad found that Japanese mayors were far keener to engage with their public. His boss quickly dismissed the idea of holding public surgeries. How things change.. In 2015, a monarch wouldn’t be anyone’s obvious choice of head of state. How could you possibly decide that a family chosen by fate centuries ago should lead you country? Yet we’ve never found the idea of President Blair or Thatcher more attractive or compelling. We recognise that the monarch holds no power. So why change? Overwhelmingly we admire the Queen’s 63 years of service to the nation and the Commonwealth. (It’s striking that Australia, Canada and New Zealand have been no more enthusiastic about ditching the Queen, despite being confident independent nations.) Time will tell if that changes under Charles III. I’ll end on a personal note. All my grandparents were Victorians, born in the reign of that extraordinary monarch. Nan, Dad’s mother, turned 10 the year Victoria died, yet lived through 42 years of Queen Elizabeth II’s reign to the amazing age of 102. Continuity is a huge factor in British history, and that applies to any family. It was meant to be the war to end all wars. It was the conflict that went global. And it killed millions, leaving families across the globe grieving lost sons, brothers, fathers – and lost womenfolk and children. The Great War has left a deep scar across Britain, France, America and the Commonwealth, not to mention Germany and her allies. The photo at the top of this post captures young Frenchman leaving Paris for war as France mobilised the day before Germany declared war on the country. Britain and its empire entered the fray the following day. 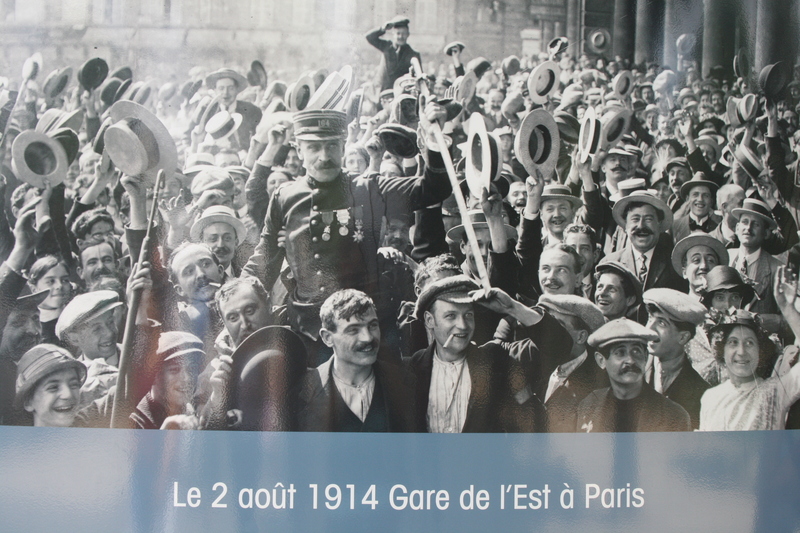 This was one of a moving open air exhibition in Paris’s Avenue des Champs Élysées. 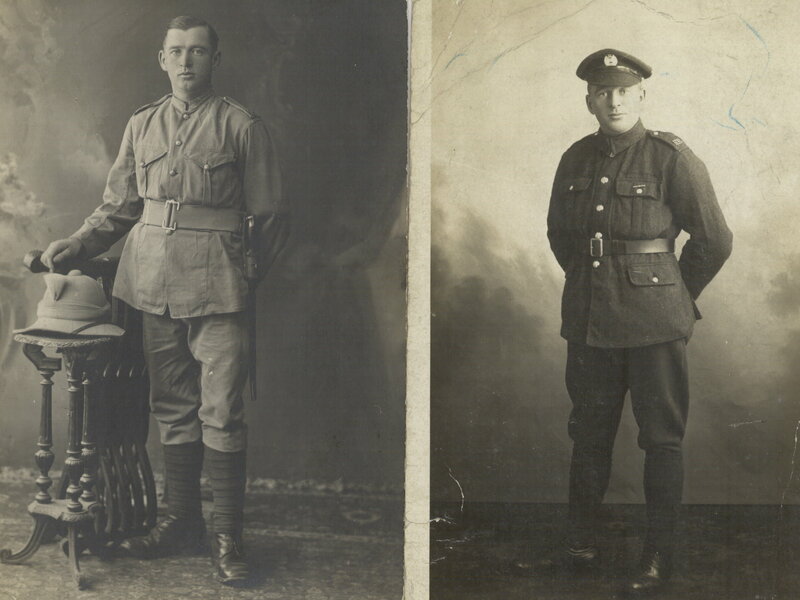 By a curious coincidence, I photographed the photo 100 years to the day after it was taken. The news that a home in Looe, Cornwall had been struck by a landslide was a shock. Karen and I have spent several happy holidays in Looe, including Owen’s very first vacation. But it was the photo on the BBC news website that stopped me in my tracks. I recognised it instantly: it was our 1970s holiday home in Sandplace Road. We spent many happy hours there, including a fortnight in the glorious heatwave summer of 1976 after my sister’s wedding. That’s where we watched the BBC Sailor fly-on-the-wall series about HMS Ark Royal, Britain’s last ‘proper’ aircraft carrier. (And, if memory isn’t playing tricks, ITV’s Bill Brand drama about a Labour MP.) We went fishing for mackerel in Looe Bay, leaving Mum to gut the fish in the small kitchen in the flat. We loved the view over the East Looe River towards the Mill Pool. And, as a 1970s school boy, I made Airfix kits there: HMS Victory, the RAF emergency, refuelling and recovery sets (still being sold almost four decades later) and (again, this was the 1970s!) the Austin Maxi. We first stayed in Sandplace Road 40 years ago in the spring of1973. The flats were run by Mrs Pearce. I wasn’t pleased as I wanted to go to Newquay, which looked much more interesting than Looe. (Thanks to a more impressive brochure.) But I came to love Looe, with its fascinating history, its small streets, beautiful rivers and compact beach. Our first visits were in the rooftop flat (with the distinctive windows), but later on we stayed in the main floor flat. I remember a very steep set of steps up the hill to St Martin’s Road. 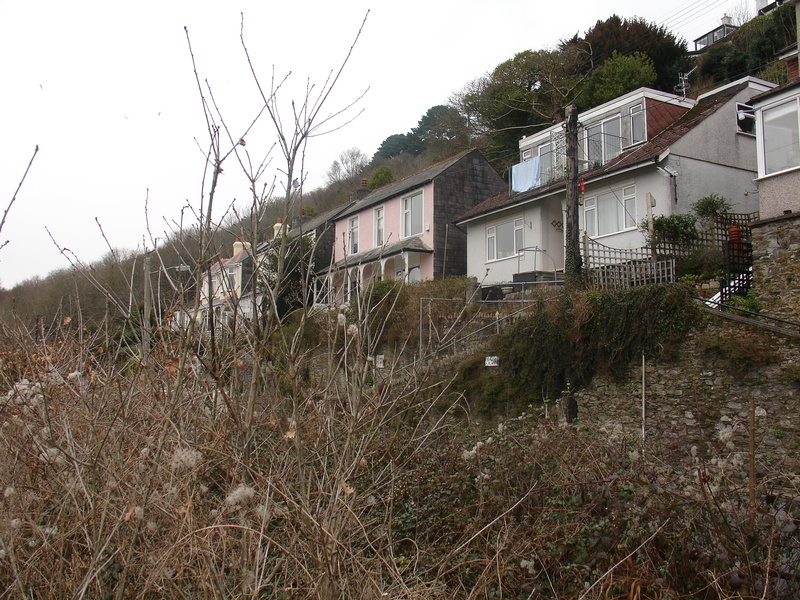 This weekend, Looe is mourning Susan Norman, who died in the landslip at her home – our 1970s holiday home. A sad story to mingle with all those happy memories. I was seven before I remember playing in the snow. Christmas 1970 was a winter wonderland – but it was another six years before I experienced the excitement of a world transformed by a white blanket. 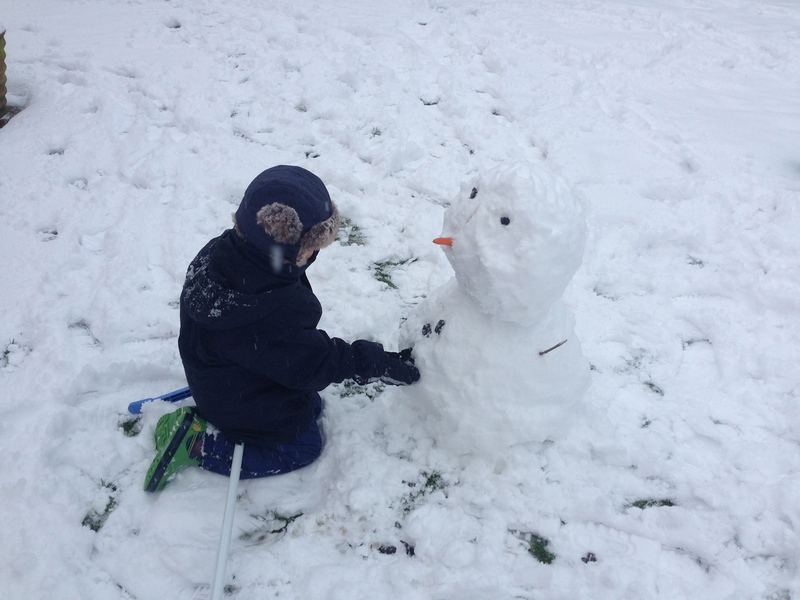 By contrast, our four year old son Owen has had a snowy childhood so far. Every winter of his life has seen significant snowfall, especially the winter of 2009/10. He’s had two white Christmases (by my definition of snow on the ground on Christmas Day, rather than the Met Office’s stricter criterion.) 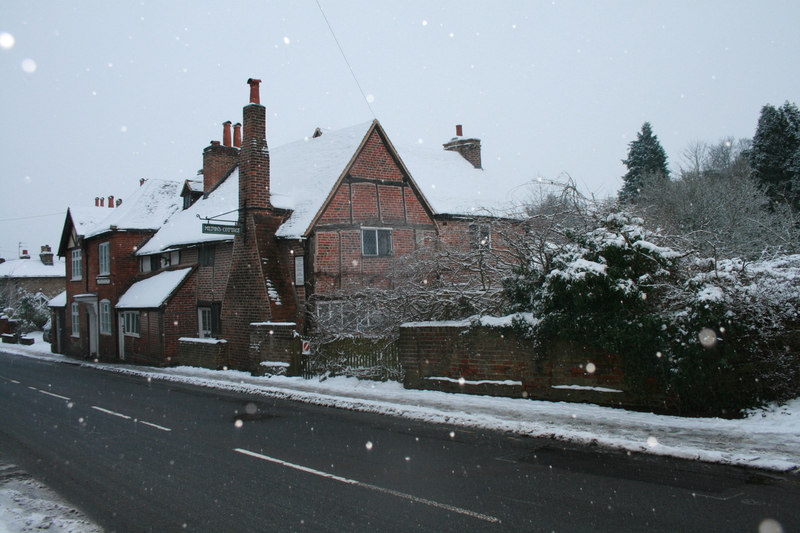 I have blogged every winter about these snow days, most recently during February 2012’s snowy snap. Some may argue this is evidence of climate change. Perhaps. But anyone born in 1976 would have had a similar snowy introduction to winter. Whatever the reason, Owen and I are making the most of it! Today has been a stressful yet wonderful day. My amazing 84 year old mother has had a major operation at University Hospital Llandough at Penarth, just outside Cardiff. It followed months of health worries – with my 86 year old father bearing the brunt of the worry. 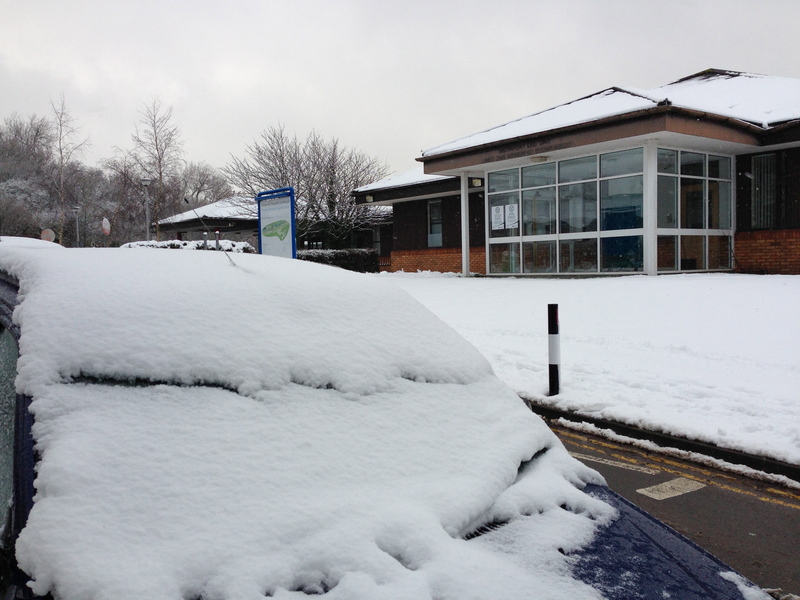 We were concerned that today’s snowfall would lead to the operation being cancelled – but Cardiff & the Vale University Hospital Board and its staff did a magnificent job keeping things going. Mum will spend a long time recovering from today’s operation. But we’re so glad to see her tonight sleeping peacefully on the ward. Dad and I thoroughly enjoyed a pint of HB tonight at Penarth Yacht Club, followed by dinner washed down by a fine bottle of Rioja. Dad even reminisced about his 1930s childhood, in particular how deadly dull Easter Sunday was. He also remembered how his father listened to the football pools news on Saturdays on Radio Luxembourg – once winning £70! A lot of money before the war. When the all clear sounded, the hairdressers emerged from the shelter – and remembered that they’d left my grandma under big hairdryer. She knew nothing of the air-raid because of the noise of the dryer! We’ve started giving Owen (aged 4) coins as pocket money every day. Our aim is to get him used to handing money and counting. The other day, I noticed that one of the pennies we gave him was marked ‘New Penny’. That got me thinking. Since 1982, pennies have been marked ‘One Penny’. Owen’s coin was dated 1974. So far, so unremarkable. Same coin (in essence), same monarch. Back to Owen’s coin. That 39 year old coin. When I was his age, the equivalent would have been a 1928 King George V coin, from the year my mother was born. 30 years since the pound coin was introduced. 25 years since the end of the pound note. 20 years since our last pre-decimal coin, the 2/- piece or florin, was withdrawn. The most recently produced pre-decimal coins were dated 1967. But if you find a 1967 coin, don’t assume it dates from that year. Apparently the Wilson government decided not to date ‘old money’ coins after 1967 in case people hoarded the coins as a souvenir. 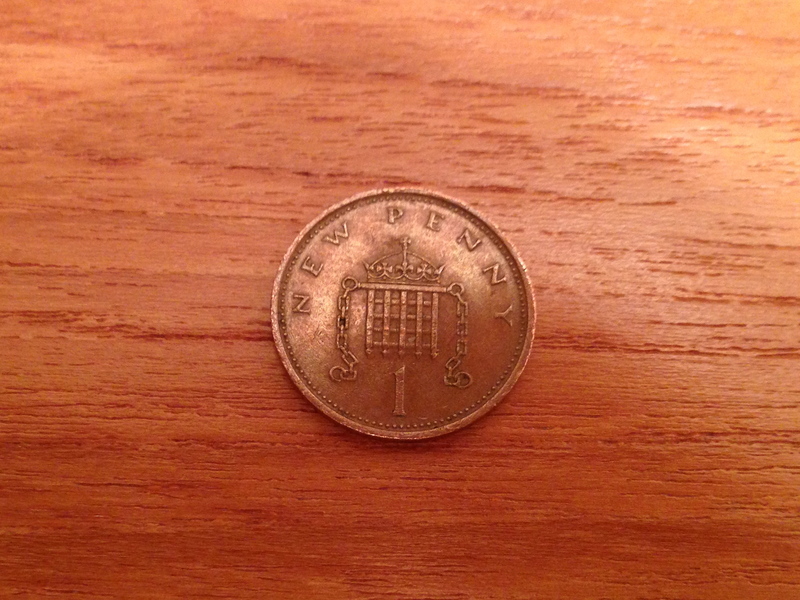 So any produced between 1967 and decimalisation in 1971 were dated 1967. I wear my poppy with pride. It’s my way of honouring the millions of men and women who lost their lives for freedom. “The poppy appeal is a simple call to commemorate the dead of the great and small wars alike, while helping today’s veterans. Yet my father, Bob Skinner, who served in the army during the second world war, is uneasy at the way this quiet tradition is becoming a compulsory exercise in sentimentality. He asks whether BBC newsreaders would be allowed to go on screen without a poppy. Political correctness has taken over. 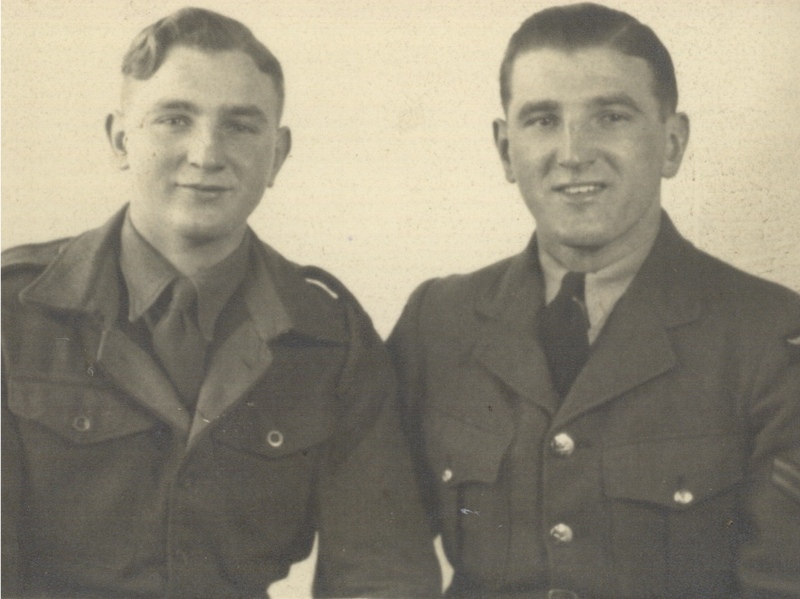 Bob hasn’t worn a poppy for several years. We had a slow start to our journey home to Wales today. So I decided to make a short diversion from the M4 to the Cross Hands Inn at Old Sodbury in Gloucestershire for lunch. It was a nostalgic visit. I stopped here with Mum and Dad for dinner aged 17 the day my niece Siân was born in 1980. (We’d had an evening journey to Swindon to meet Siân for the first time.) Earlier that year, Dad’s car caught fire in the car park as he was setting off home to Cardiff with my grandmother after celebrating her 89th birthday. Nan thought it was a great adventure, returning to Wales in the breakdown truck. 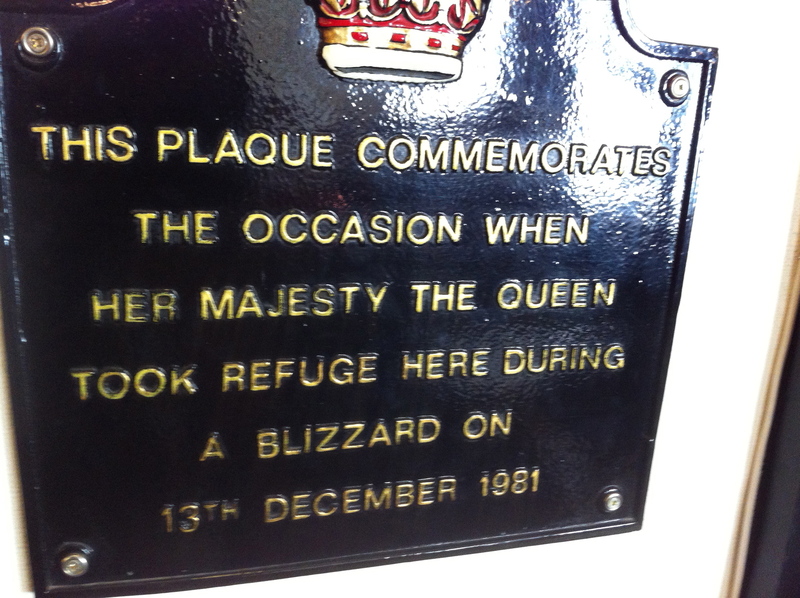 But none of these visits was quite as significant as the day in 1981 when the Queen sheltered at the Cross Hands in a blizzard. The pub has a plaque commemorating the occasion (above). 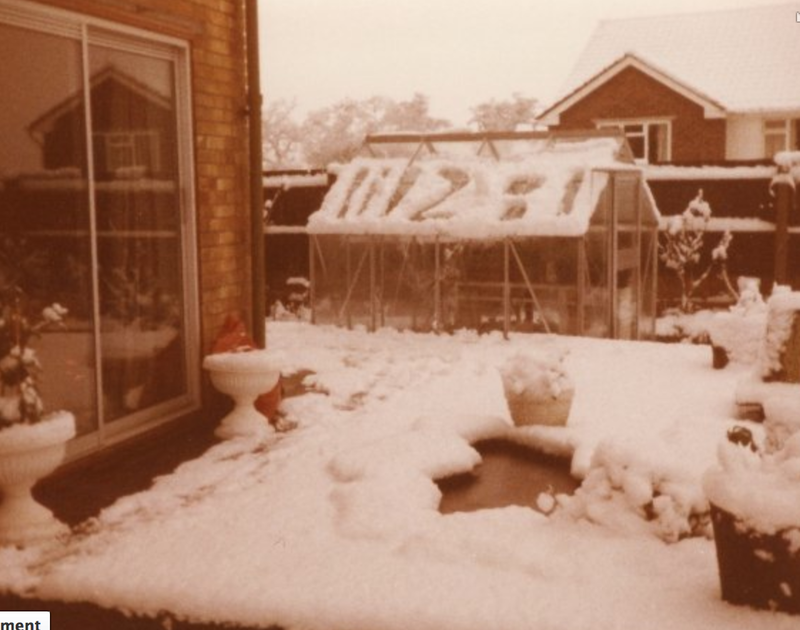 The winter of 1981/82 was a real winter. It snowed a lot – culminating in a 48 hour blizzard in early January. (Presumably the Queen was safely at home during that winter wonderland.) I blogged about it after a brief winter white-out early in 2009. Meanwhile, here’s a photo I took at home in Cardiff just two days before the Queen sheltered in the Cross Hands.